To celebrate our current DVD promotion, Elephant Atta is giving away free tickets to an outdoor cinema screening of English Vinglish. Elephant Atta is a lead sponsor of the event, and is giving away 6 free tickets daily to the open air Bollywood cinema screening of English Vinglish to their loyal consumers everyday until 20th August 2014. 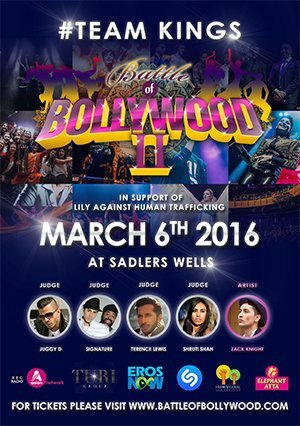 The Bollywood Movie night is held for one night only in the transformed level 7 of the Springbridge Road car park in Ealing Broadway. We have limited tickets to give away daily, so don’t miss your chance for a great movie night out this bank holiday! Send us an email from the Contact Us page with a subject line “Elephant Atta Roof Top Bollywood Movie Tickets” and one line on “why you love Elephant Atta chapattis”, includeyour full details (name, email, subject and message) for your chance to get a ticket to the movie night. You can request up to two tickets. If you are claiming two tickets, you will need to enter full details for the second person (including email) to ensure their entry too. Tickets will only be given to people who have submitted details as requested. The six lucky entries will be selected at the end of each day and will be notified by email within 48 hours. 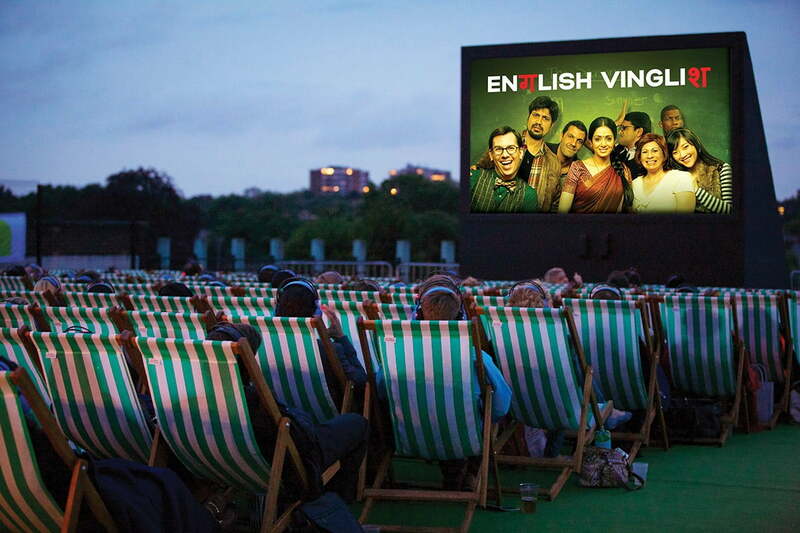 Hurry, now for your chance for a ticket to the open air screening of English Vinglish! Your personal details will be kept confidential at all times and in accordance with the Data Protection Act. Your details and information will be used by Elephant Atta brand Westmill Foods to send information about the brand and its products, as well as future promotions. 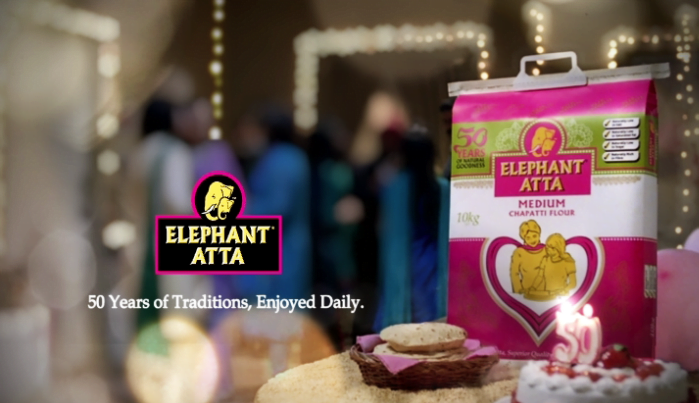 Elephant Atta received Campaign of the Year Award at the Asian Media Awards for its 2012 marketing campaign and the TV advert celebrating the 50 years of Elephant Atta in 2012. Enjoying family ties and traditions has always been the core of the brand and what it stands for, 50 years may have gone by, but future families stay together with timeless traditions. 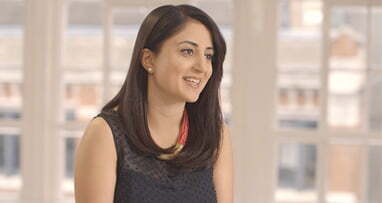 We proudly launched our new TV advert called “ Blossom ”. 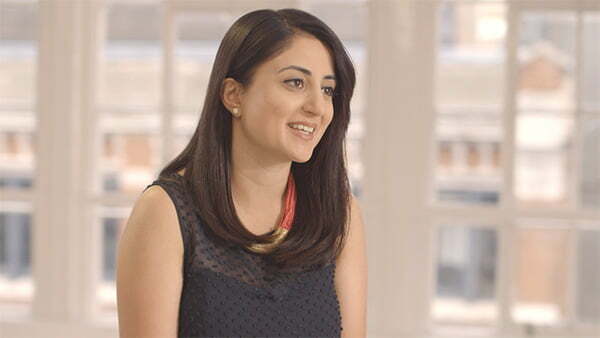 The new ad shows how homemade chapattis are incorporated to the modern day context and lifestyle for mother and child, appealing to the next generation of British Asians. The ad is creatively executed to express ‘ A Mothers Love ’ and to highlight that Elephant Atta is not just any other atta – it is one that is an integral part of her and her family too. Elephant Atta took part in the 2013 Leicester Mela – the biggest South Asian cultural event in Leicester. Our stand was located a short distance away from the main stage, which gave us a great opportunity to have one-to-one interactions with our consumers. 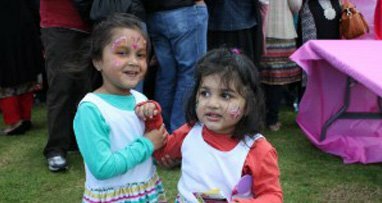 Various free, family-fun activities were carried out in our branded marquee, which included an exciting chapatti-making competition, mainly for kids, and a family photo booth allowing families to capture the moment forever. Profits were donated to Silver Star – a charity supporting patients with diabetes. Additionally, as a reward, lots of gifts were given to both the competition winners and our loyal customers, including chapatti-making kits for kids, Elephant Atta-branded balloons and lollipops. It was joyful to see the new generation of South Asians learning how to make perfect chapatti and continuing to carry on the tradition. Families engaged, supported and cheered whilst trying to roll the perfect round-shaped chapatti, having friendly competitions against each other just for fun. 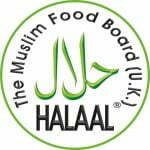 We are happy to announce that Elephant Atta Ready to Eat Chapatti has received the Halal certificate by the Muslim Food Board. 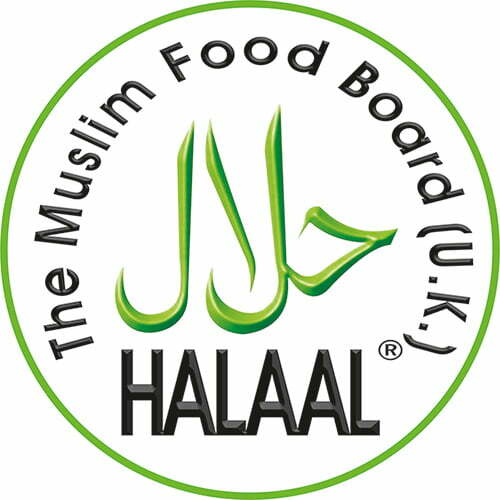 Ready to Eat Chapatti has been comprehensively examined and has been approved to meet the requirements of the Islamic Shariah Laws, therefore our Halal consumers can enjoy EA chapatti every day. 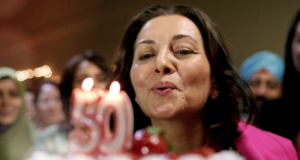 Elephant Atta launched its “50 Years Legacy” campaign right before Mother’s Day and celebrated its Golden Jubilee at London’s Hilton Hyde Park Hotel launching “50 Years Legacy” advert on national TV. 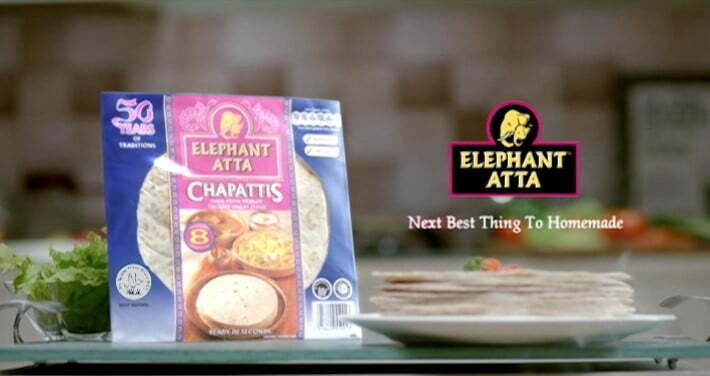 This advert takes the viewers through the various stages of making chapatti, highlighting the beautiful key mother-and-child moments of seven different families in the different stages of growing up and how Elephant Atta has played a role in these South Asian families, reinforcing the brand’s relevance with our consumers for the past 50 years. 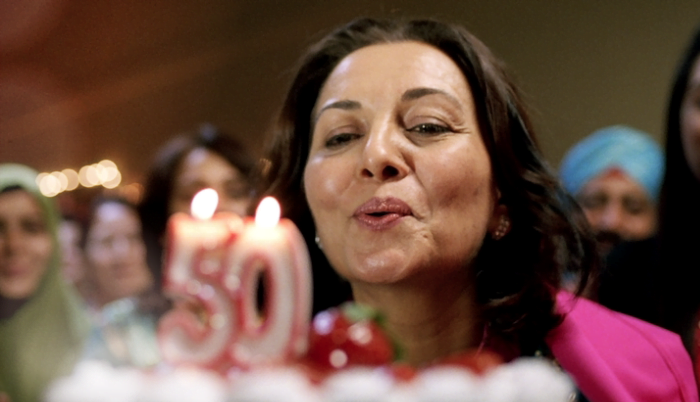 The ad comes with one of the most memorable jingles in Hindi of this time that touches many hearts, supporting the fact that the iconic chapattis are the cornerstone of the traditional South Asian diets and are enjoyed by thousands of UK South Asian families. The tradition of making chapattis is passed from generation to generation in South Asian cultures, and Elephant Atta honours this tradition, further committed to taking care of the health, nutrition and well-being of the families together with mothers.